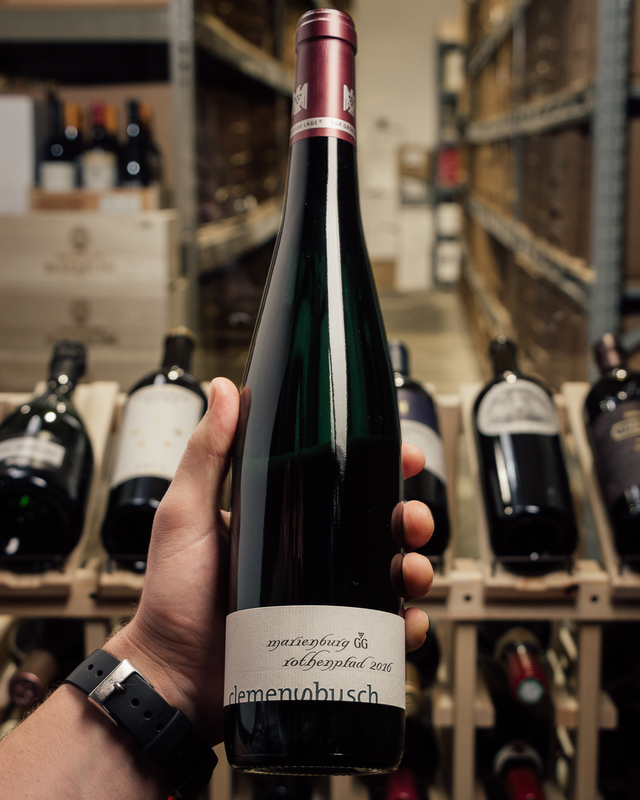 GG stands for "Grosses Gewachs", or "great site/growth" and is made in tiny quantities, much prized by serious Riesling collectors. Intense, gorgeously mineral and oh-so very FINE. Precise. Amazing! !